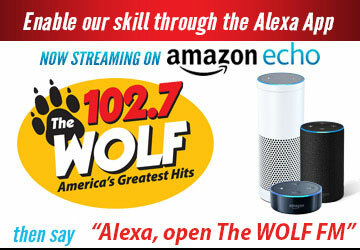 Wolf Cruisin' Calendar - The Wolf 102.7 | America's Greatest Hits! Sunday, June 23, 2019 8am to 10am. Best of Show Trophy and Commemorative Dash Plaque to the first 50 cars. Sonoma-Marin Fair is Celebrating Eight Decades of Fun! Showcasing the Wheels That Got Us Here! Cruisin' North Car Club is partnering with Sonoma-Marin Fairgrounds & Event Center to produce the event.